This is the story of becoming suddenly unemployed, nearing 60 and being forced to face up to the fact that life is about to change drastically. It’s about discovering that your life can fall apart just enough to allow you to put it back together again in a whole new way. 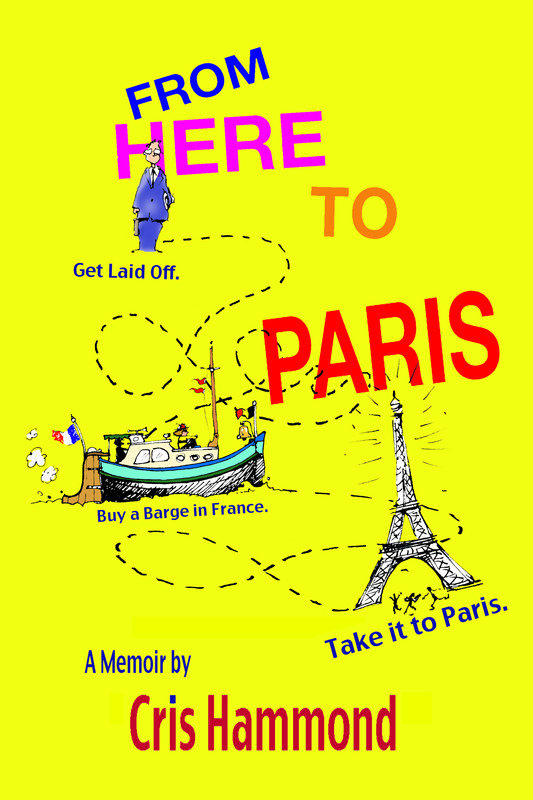 This is the story of tossing the briefcase, cutting up the credit cards, selling the house and buying an 80 year old Dutch barge in France, then setting sail for Paris.